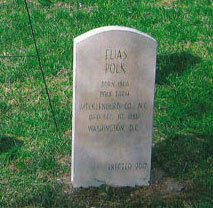 Death occurred in Washington, D.C. Mrs. Polk received a telegram at her home “Polk Place,” in Nashville on Thursday, December 30, 1886, announcing the death of Elias Polk in Washington. (Daily Advocate, Baton Rouge, La.). Obituary in The New York Times, December 31, 1886. Private funds had to be raised to send the remains to Nashville which delayed the burial until February 13, 1887. 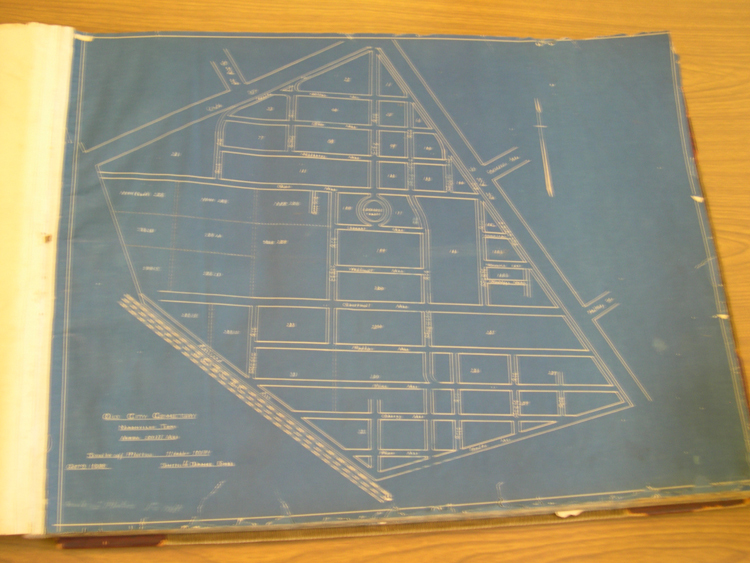 No tombstone identified for Elias Polk & Mary Polk in 1908 Survey of Sections, Lots and Tombstones by F.R.R. Smith.